Soundgarden bassist Ben Shepherd has released his debut solo single, “Baron Robber,” the lead track from his forthcoming album, “In Deep Owl,” due August 27. 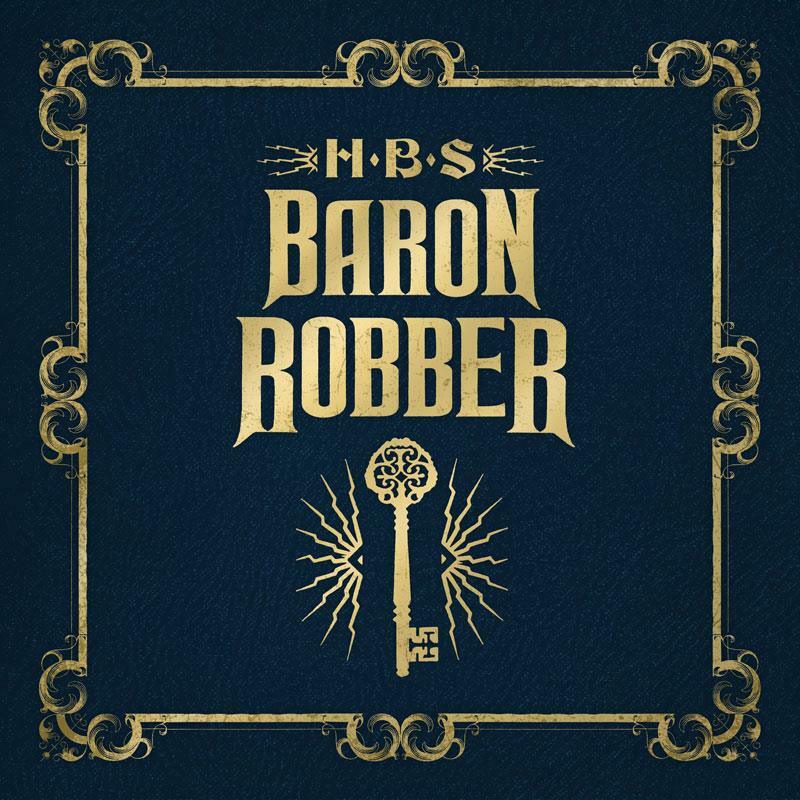 All the vocals and instruments on “Baron Robber” were played by Shepherd, with drums by Joseph Braley. 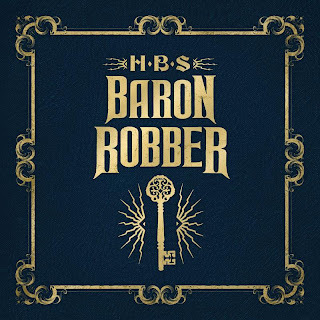 Billed as HBS, the album project is a collection of songs recorded in the industrial neighborhoods of Georgetown and Interbay in Seattle, Washington. Shepherd’s debut solo album hits stores a week before Soundgarden kick off a series of European dates as part of their “King Animal” world tour; shows begin September 4 in Helsinki, Finland.